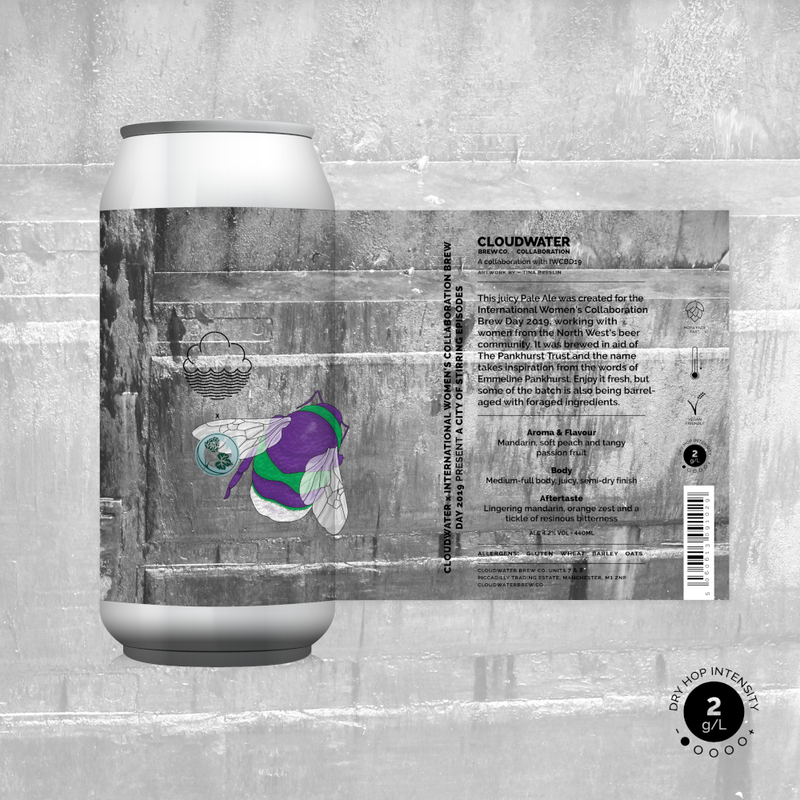 This juicy Pale Ale was created for the International Women’s Collaboration Brew Day 2019, woking with women from the North West’s beer community. It was brewed in aid of the Pankhurt Trust and the name takes inspiration from the words of Emmeline Pankhurst. Enjoy it fresh, but some of the batch is also being barrel aged with foraged ingredients.